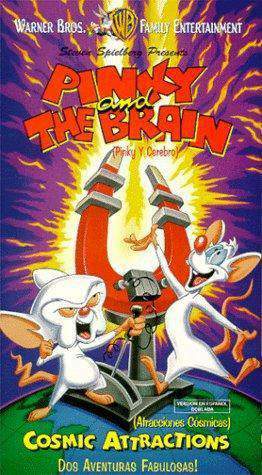 Pinky and the Brain are two laboratory mice living at Acme Labs whose genes have been spliced. 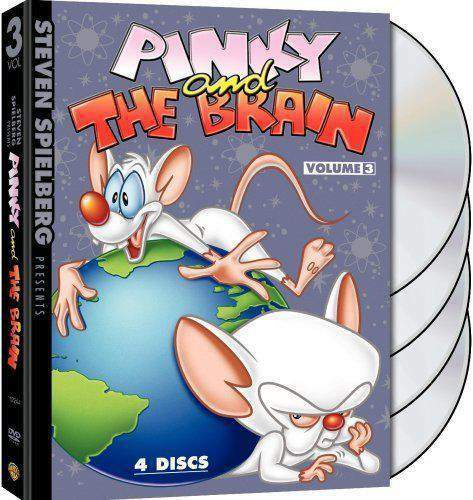 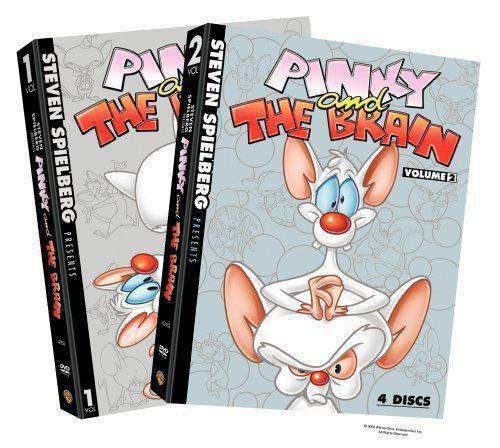 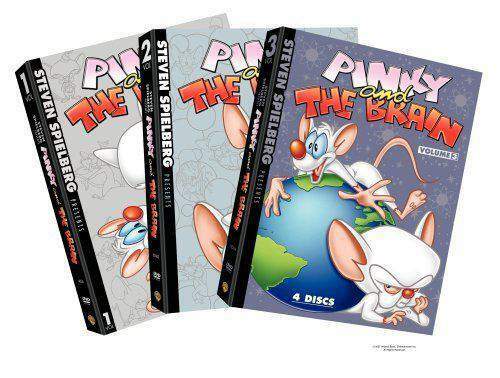 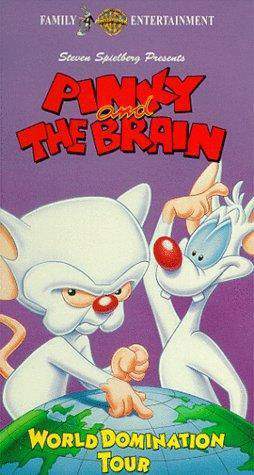 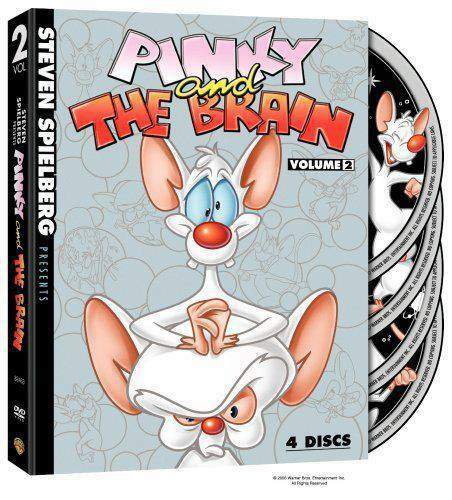 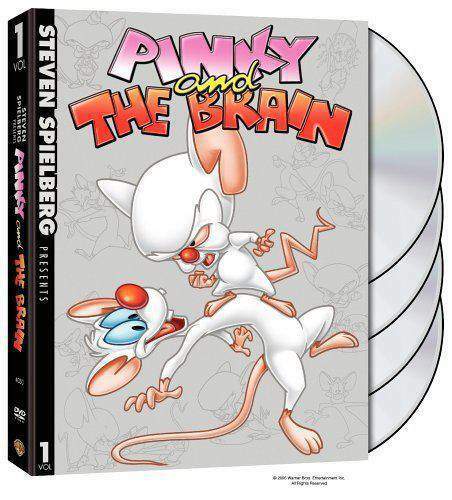 The Brain is a genius, whereas Pinky is quite insane. 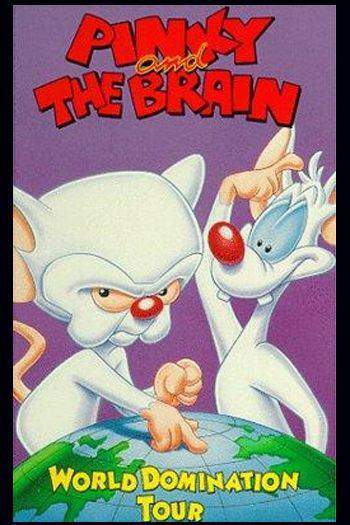 Before each night is done they will unfurl a plan before the dawning of the sun to take over the world. 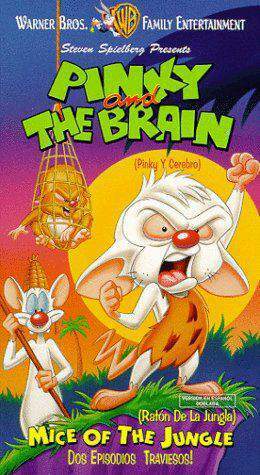 Their twilight campaign is easy to explain: In order to prove their mousy worth they'll overthrow the Earth.